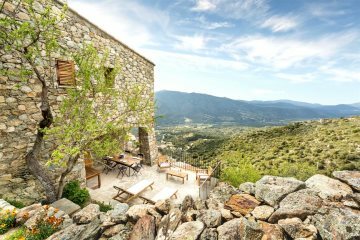 Explore our collection of traditional Corsican houses in the Calvi and la Balagne regions. 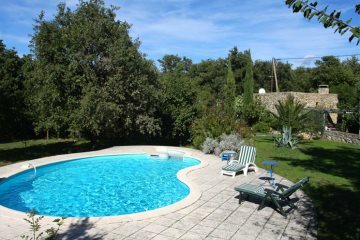 A perfect base for your holiday in Corsica. In the heart of Lama with bags of character and dramatic scenery. A quirky village house with a private pool.